Buy Auto Flowering seeds and enjoy the quickest and easiest way to grow your own marijuana plants producing your own, high quality buds. Their ability to flower regardless of the number of hours of darkness they receive, make auto flowering seeds the perfect choice for all types of outdoor marijuana grower; guerrilla, cash-cropper or beginner. 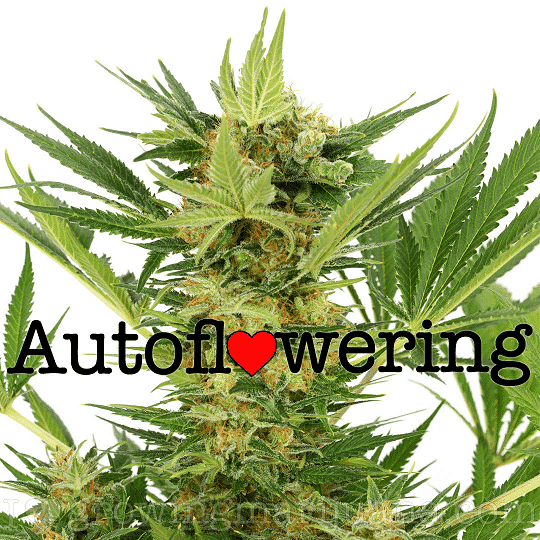 What Are Auto Flowering Seeds ? When you buy auto flowering seeds you are reducing many aspects of growing marijuana to the absolute minimum. With very little care or attention, you can buy auto flowering seeds and produce a high quality crop of buds and cola’s, within the shortest times possible. Unlike traditional cannabis and marijuana seeds, auto flowering seeds do not require a reduction in the number of light hours they receive to commence flowering and fully mature. Where standard feminized seeds require at least twelve hours of regular, uninterrupted darkness per 24 hours, auto flowering seeds will flower and mature under almost any light conditions, generating their largest harvests when receiving the longest hours of direst sunlight. This makes buying auto flowering seeds the perfect choice for the outdoor grower looking to produce a quick harvest, especially at the beginning of the season, when outdoor flowering would be impossible as the sun approaches the Summer Solstice. With no need for regular, uninterrupted hours of darkness, auto flowering seeds can grow, flower and mature, enjoying all the early Summer sun available. Why Buy Auto Flowering Seeds ? For many growers it comes down to time, in one form or another. 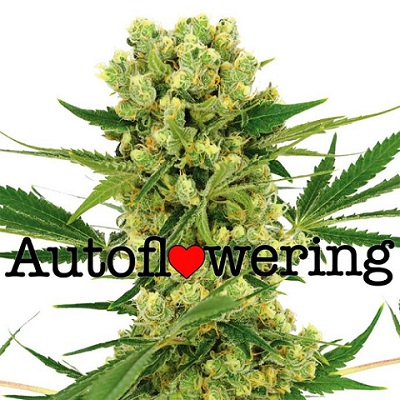 When you buy auto flowering seeds online, it’s the same process as buying traditional seeds. However, once they germinate and begin to grow, the similarities end. Once sprouted, auto flowering seeds grow their first few sets of leaves and then combine both growing and flowering processes together to significantly reduce the time it takes to reach maturity from this size. Of course it’s possible to small a very small traditional feminized marijuana plant. However the results would be a very small, lollipop sized plant and single, small bud. Auto flowering seeds continue to grow as they flower, and although many produce a single, large central cola and only a handful of side-branch buds, the overall yields can be surprising, especially when the speed and ease of growing the plants is taken into consideration. If you buy auto flowering seeds in a mix-pack or variety of strains, it’s possible to enjoy regular harvests through the Summer months and enjoy a selection of flavors, aromas and high’s, all while traditional marijuana growers still have their plants in the vegetative and early pre-flowering stages. Both vegetative and flowering plants can be kept together as they do not require different light patterns. Very easy to grow, requiring little skill or previous experience to produce a high quality crop. Auto flowering seeds generate the fastest harvests, with some strains fully mature 55 days from sprouting. Multiple harvests can be grown outdoors over a single season, as the plants flower and mature with age, rather than a change in the light hours. Smaller and more compact than traditional seeds, auto flowering seeds can be easily hidden and disguised. Many auto flowering seeds have a natural resilience to many common problems including mold, root rot and disease. Auto flowering seeds are the ideal choice for outdoor growers looking to produce a quick, early harvest. While traditional marijuana plants can require weeks, if not months growing throughout the Spring and Summer months before commencing flowering. Auto flowering seeds can produce two and even three harvests from the same area per season. Buying auto flowering seeds will produce smaller harvests than standard outdoor marijuana plants, but the quality remains the same, with auto flowering seeds producing similar tastes, aroma’s and high’s as traditional seeds and strains. Requiring between 55 – 70 days to fully grow, flower and mature, there is less time for the plants to develop problems which can have a major impact on the quality and quantity your plants produce. Large plants do not guarantee heavy, high quality buds. Factors such as light hours and quality, uninterrupted darkness, nutrients, temperature and previous experience all effect bud growth and quality, and until that large, season-long grown plant matures properly, there is nothing to harvest. Where as auto flowering seeds may have produced two or even three harvests from the same area within that time. As well as being a great choice for growing marijuana outdoors, you can buy auto flowering seeds and successfully grow them within a purpose built grow-room or area. Their ability to independently flower, regardless of the hours of darkness they receive, eliminates the need for a separate flowering room, allowing auto flowering seeds of all ages, and at all stages to be cultivated together. Lighting is an important factor in the development of autoflowering seeds, and the better quality the light, the bigger the plants and buds will be. A minimum of eighteen hours of light per day is recommended when growing indoors, as well as sufficient fresh air, water and nutrients. 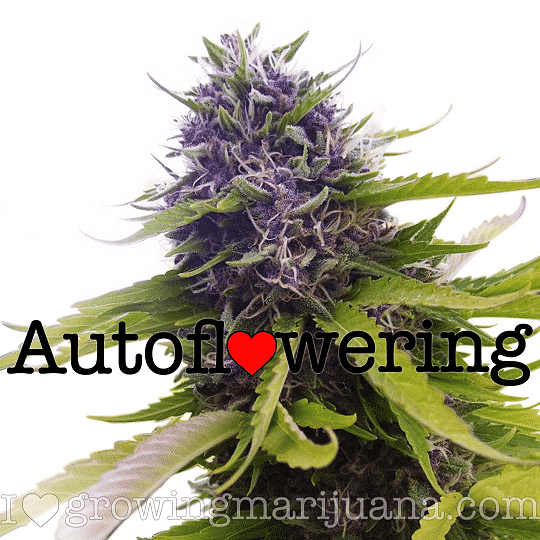 Auto flowering seeds can be grown indoors to produce the fastest harvests possible. Although the yields are smaller than traditional feminized marijuana seeds, the speed and ease with which they grow and mature can produce a healthy harvest in under two months. For lesser experienced growers, buying auto flowering seeds offers a fast, efficient and effective method of growing your own buds with less stress, workload and time needed. Buy auto flowering seeds online and enjoy a selection of the finest strains at low, low prices. All our auto flowering seeds for sale are completely feminized, guaranteed to produce a pure, female-only plant. By combining the very best auto flowering gene to some of the strongest, most stable feminized strains, we are able to supply the best auto flowering seeds available, capable of producing large yields and exceptional quality buds. Choose between some of the most established strains, now available as auto flowering seeds, producing the same flavor and effects, while reducing the time from seed to harvest and attention needed, to an absolute minimum. 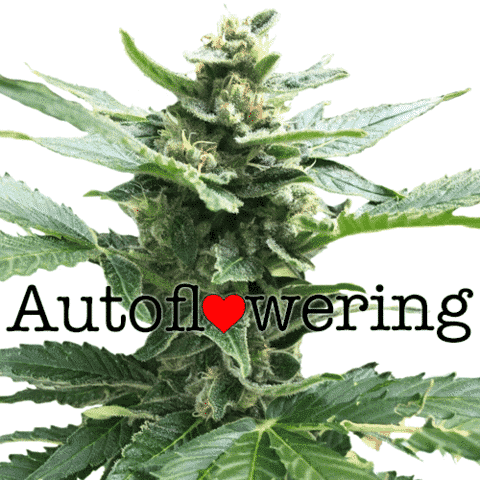 Buy auto flowering seeds here and have them dispatched directly by I Love Growing Marijuana, one of the world’s leading cannabis and marijuana seed producers and suppliers. Payment can be made using a variety of safe and secure methods, and all purchases are fully guaranteed to arrive, or replacements will be shipped as soon as possible. Enjoy all the help and assistance you may need when you buy auto flowering seeds through us. With a first-class customer service team, dedicated growing articles and the free Growing Marijuana Guide available to download without obligation, you’re guaranteed all the help you need to produce a fast, successful harvest. 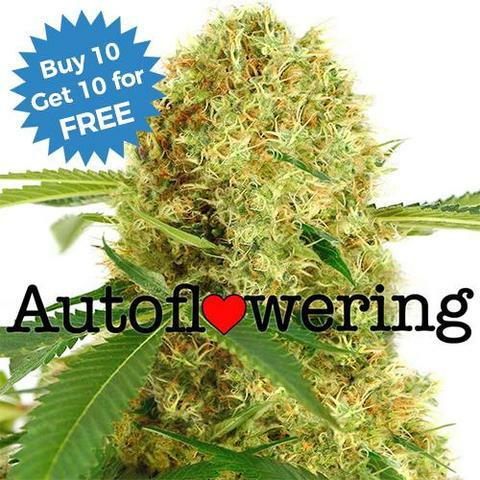 Enjoy free, guaranteed shipping to all parts of the USA when you buy auto flowering seeds here.